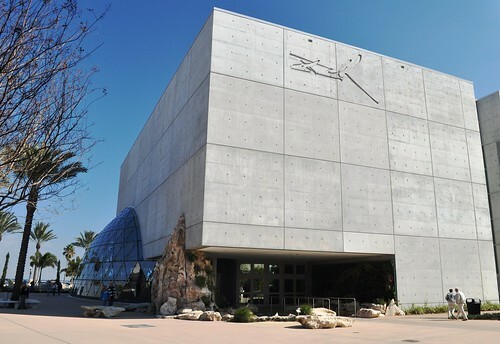 Last Friday I headed north to explore the new Dali Museum and enjoy downtown St. Petersburg. Wow! 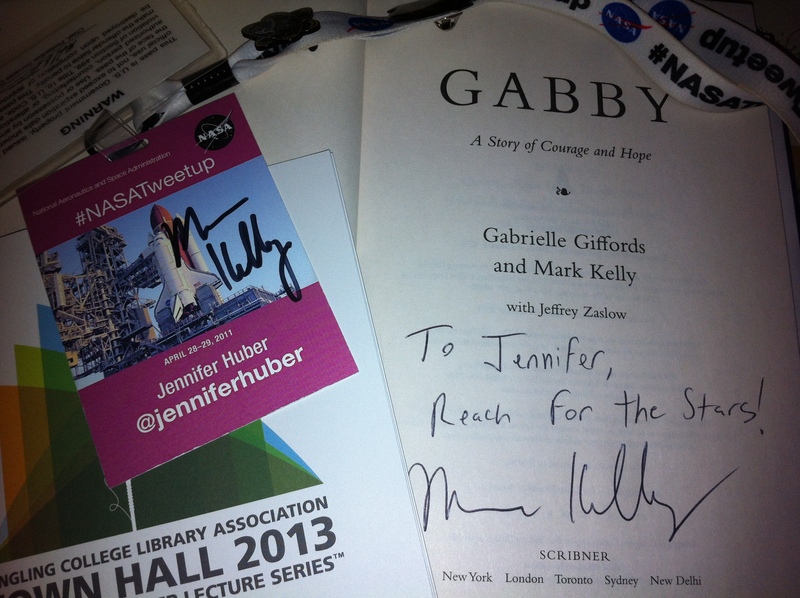 An amazing city and I hope to spend more time discovering the area’s wonderful treasures soon. In addition to the Dali Museum I visited the Chihuly Exhibit (Holy, schmoly! 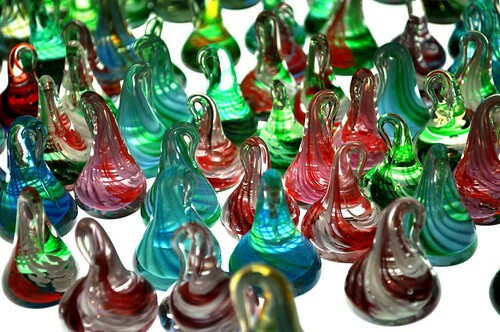 Vibrant colored glass in varying shapes were beyond cool. Definitely a place to uplift the spirits), The Garden Restaurant and Paciugo Gelato. Enjoy these snapshots from my day trip to St. Petersburg. 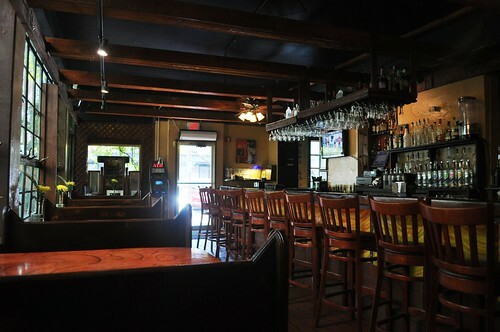 The Garden Restaurant, St. Petersburg, Fla. - Restaurant has a Great Casual, Yet Sophisticated Vibe. Chihuly Glass in Gift Shop of the Chihuly Collection, St. Petersburg, Fla. - Photos aren't permitted Inside but it's okay to take them in the gift shop. 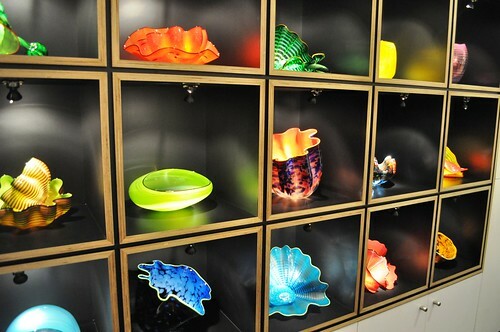 Glass by Local Artist at the Chihuly Collection, St. Petersburg, Fla. 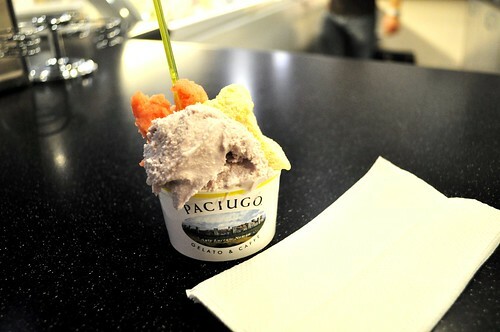 Strawberry Balsamic Vinegar, Limoncello and Violet Gelato from Paciugo in St. Petersburg, Fla. - Perfect way to end the day!